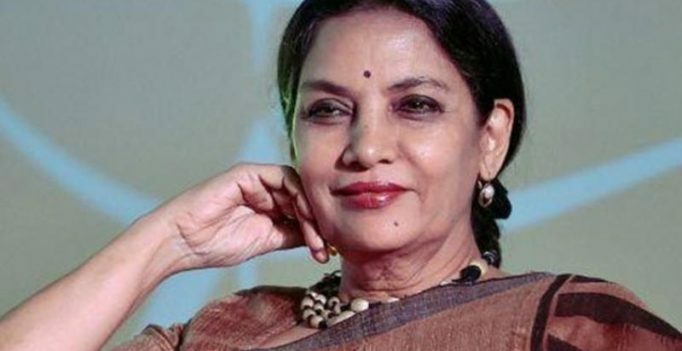 Actress Shabana Azmi has taken her journey from the reel to real and has been volunteering and championing many causes, including that of women empowerment for the past few years. In Delhi for a conclave, Shabana talked about women’s empowerment and leadership. Spotted: Anushka goes behind the lens to click Virat's picture with fan in Prague! Guess what? Priyanka Chopra is the 8th highest paid TV actress in the world!